Sat., 22 Feb. - Sun., 1 Mar. Fri., 14 Feb. - Sat., 29 Feb.
Fri., 14 Feb. - Sun., 1 Mar. Thu., 12 Sep. - Wed., 25 Sep. Sat., 2 Nov. - Sat., 1 Feb.
Wed., 3 Jul. - Thu., 5 Sep. Tue., 28 May - Wed., 10 Jul. 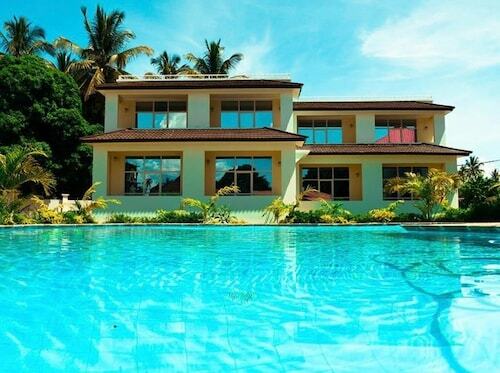 See all 102 properties in Zanzibar Intl. Situated near the airport, this hotel is within 6 mi (10 km) of Christ Church Cathedral, Shangani Beach, and Hamamni Persian Baths. Livingstone's House and Zanzibar Ferry Terminal are also within 6 mi (10 km). 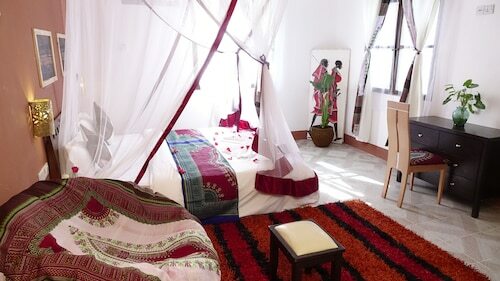 Situated in Zanzibar Town, this guesthouse is within 6 mi (10 km) of Christ Church Cathedral, Shangani Beach, and Hamamni Persian Baths. Livingstone's House and Old Fort are also within 6 mi (10 km). Situated in Zanzibar Town, this hotel is within 6 mi (10 km) of Zanzibar Ferry Terminal, Shangani Beach, and Christ Church Cathedral. Hamamni Persian Baths and Livingstone's House are also within 6 mi (10 km). 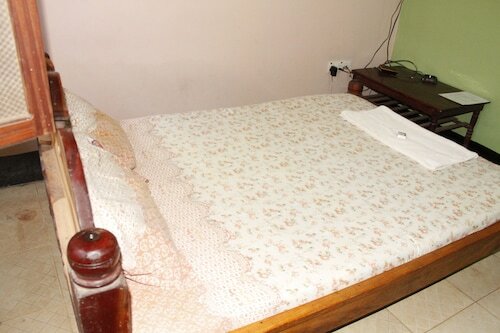 Situated near the airport, this hotel is within 6 mi (10 km) of Christ Church Cathedral, Forodhani Gardens, and Old Fort. Shangani Beach and Prison Island are also within 6 mi (10 km). 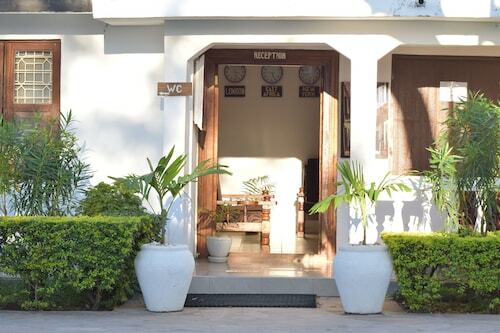 Situated near the airport, this bed & breakfast is within 6 mi (10 km) of Christ Church Cathedral, Hamamni Persian Baths, and Livingstone's House. Zanzibar Ferry Terminal and House of Wonders are also within 6 mi (10 km). Situated in Chukwani, this apartment building is within 9 mi (15 km) of Christ Church Cathedral, Shangani Beach, and Nakupenda Beach. Hamamni Persian Baths and Livingstone's House are also within 9 mi (15 km). Situated in Zanzibar Town, this guesthouse is within 6 mi (10 km) of Christ Church Cathedral, Shangani Beach, and Hamamni Persian Baths. Livingstone's House and Zanzibar Ferry Terminal are also within 6 mi (10 km). 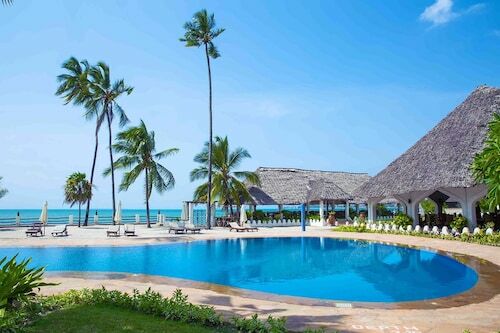 Located in Zanzibar Town, this beachfront hotel is in the historical district and within 6 mi (10 km) of Christ Church Cathedral, Shangani Beach, and Zanzibar Ferry Terminal. Forodhani Gardens and Prison Island are also within 6 mi (10 km). Question : How long do most people stay on their visit to Zanzibar? Answer : Of course, you are not most people, but if you were, you'd stay about 15 days. 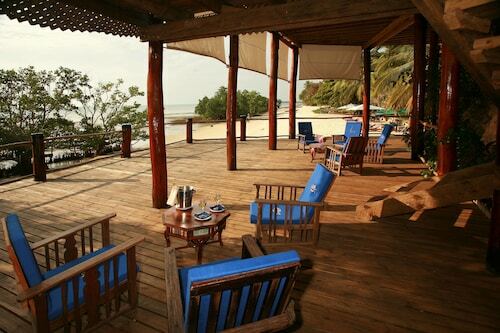 Answer : The cheapest day to fly from Toronto to Zanzibar is on Friday. So, if you would like to save a little money on your next business trip look for flights on Friday. Question : What is the cheapest airline flying from Toronto to Zanzibar? Answer : Ticket costs are hitting as high as $2,272 over the next three months when flying to ZNZ from YYZ. Check out Ethiopian Airlines, as customers have been buying tickets at just $1,254. Question : How much is a plane ticket to Zanzibar (ZNZ) from Toronto (YYZ)? Answer : They can range from $1,254 to $2,272. Booking in advance can normally help you get the cheapest rate. However, usually the sooner you book, the better the price. Answer : You sure can and you may save yourself some money by changing it. The cheapest day to fly in April is Friday. You might think you're missing out leaving a day early, but we think that you are just adding saving for a future holiday. Flights from John C. Munro Hamilton Intl. to Edmonton Intl. Flights from Pierre Elliott Trudeau Intl. to Logan Intl.